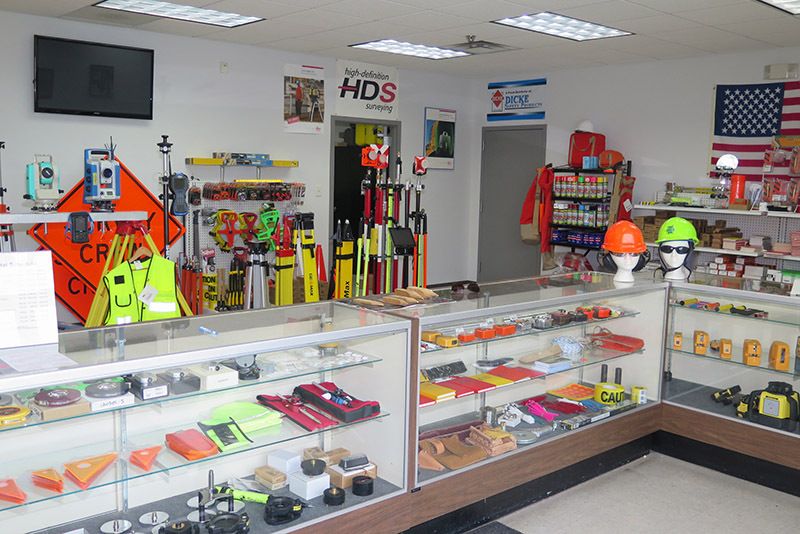 Surveyors Materials Inc. provides a variety of services to aid surveyors in their business. Whether you need rentals, repairs, training, or advice, we are here to help. Check out our list of services and their details below, or just give us a call at 314-521-9041 with any questions. 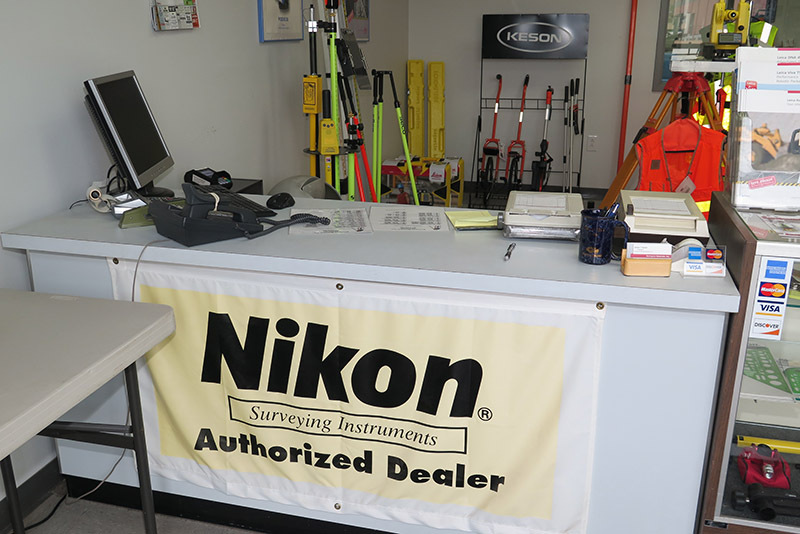 If you just need to rent a piece of equipment for a day, we can do that. We also repair broken equipment. 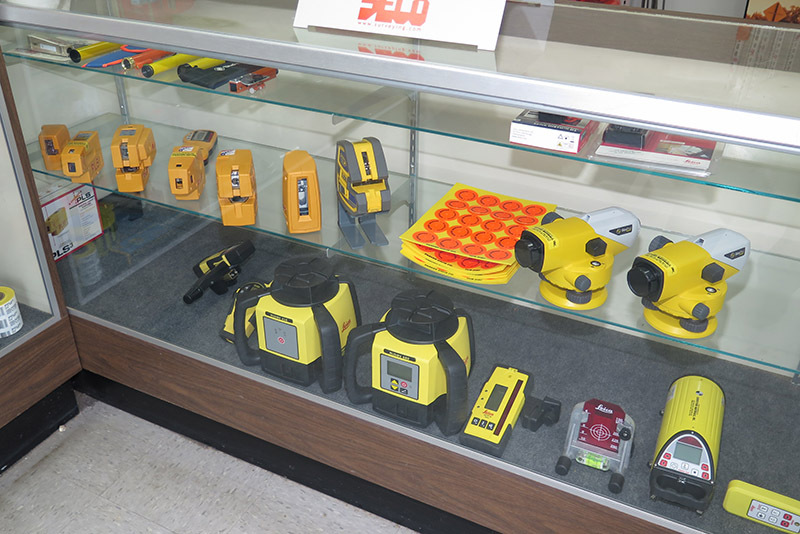 Our knowledgeable staff has been trained and understands how your lasers, levels, total stations and more work. Not sure how to use something you bought from us? 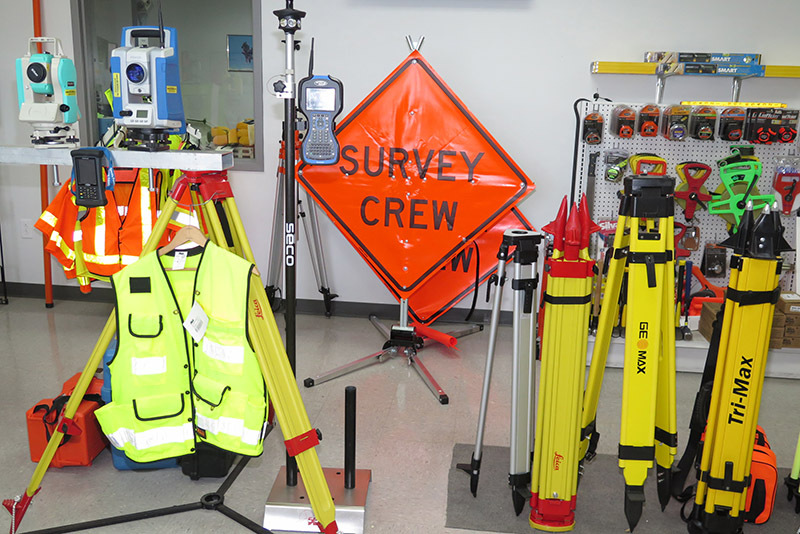 Our staff is fully trained by Leica Geosystems™ and Spectra Precision™. Give us a call at 314-521-9041 with any questions. Let us know what you need repaired and we will give you a quote on the time and money involved. We can answer any questions you have about our products and demonstrate how to use them. We’ll show you the features and settings for each device and explain how and in what situation you would use them. Just ask, we are happy to help.